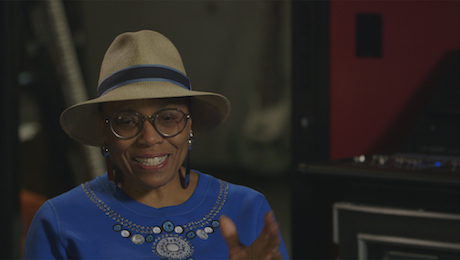 Focusing on the phenomenon of her extraordinary voice, this film pays tribute to ‚The First Lady of Song‘ – Ella Fitzgerald – on what would have been her 100th birthday on 25 April 2017. Ella Fitzgerald’s voice is a phenomenon and unrivalled to this day. She had absolute pitch and perfect intonation. 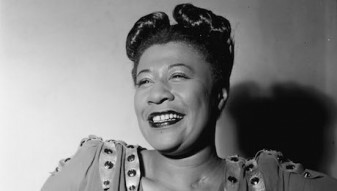 Ella’s voice spanned three octaves, her phrasing seemed effortless, and the odd moments in her nearly sixty-year career when she sang off-key were few and far between. There is almost no style of music in which she did not excel, and her numerous – now legendary – recordings of the ‚Great American Songbook‘ with pieces by US composers such as George and Ira Gershwin, Harold Arlen, Cole Porter or Duke Ellington remained a benchmark for the „right“ interpretation of those songs for generations of singers. 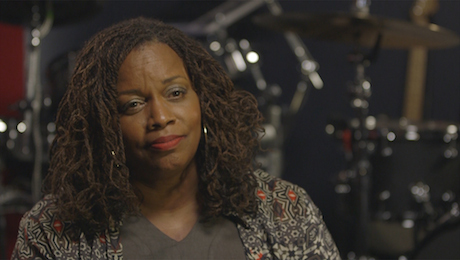 Ira Gershwin is rumoured to have said: „I didn’t realise how good our songs were until Ella sang them.“ We unravel the secret of Ella Fitzgerald’s voice with statements from singers Dianne Reeves and Dee Dee Bridgewater, jazz drummer and producer Terri Lyne Carrington, jazz violinist Regina Carter, author Tad Hershorn and the famous jazz critic Will Friedwald, among others. They describe the impact her voice had and continues to have on their lives. 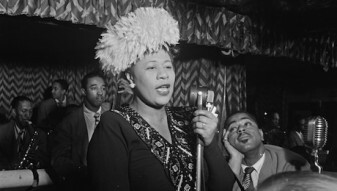 We want to learn more about Ella’s life and find out what made her sing the inimitable way she sang.